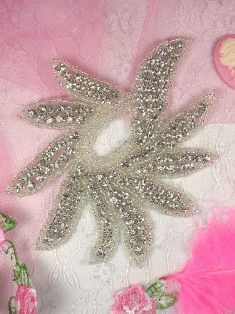 In this category you will continue to find great prices on our discontinued appliques. 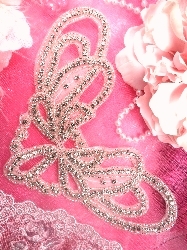 We like to keep things fresh and new at Glory's House. 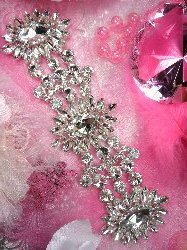 We will be purchasing new items and marking down many items to give You, our customers wholesale prices on some beautiful pieces. 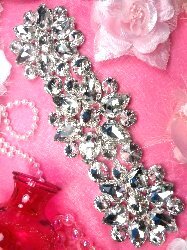 We have enjoyed selling these pieces and look forward to finding new styles just for you. 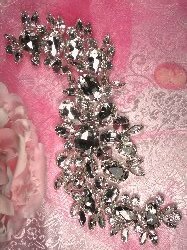 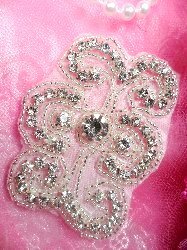 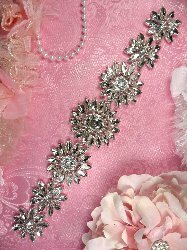 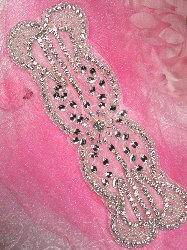 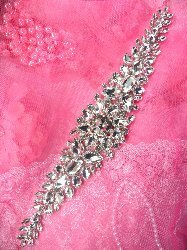 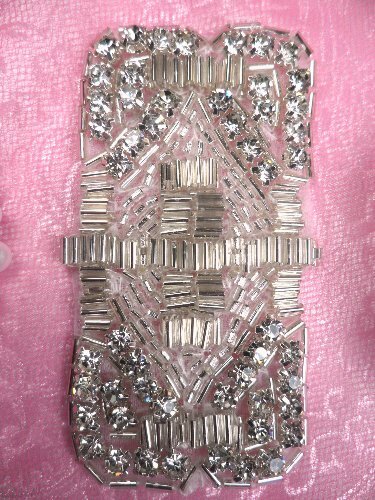 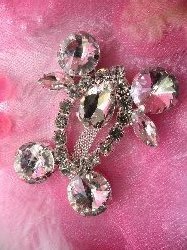 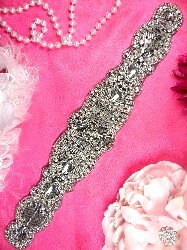 TS5 Crystal Clear Silver Beaded Rhinestone Applique 4.75"
JB227 Silver Crystal Rhinestone Applique Embellishment 9"
JB182 Turquoise Rhinestone Beaded Applique 12"
JB44 Hot Fix Silver Beaded Crystal Rhinestone Applique 8.5"
TS165 Flower Silver Crystal Rhinestone Applique Embellishment 4"
TS150 Bridal Sash Silver Beaded Glass Rhinestone Applique 17"
JB134 Black Backing Silver Beaded Crystal Rhinestone Applique 12"
TS153 Floral Silver Crystal Rhinestone Bridal Sash Embellishment 11"
JB104 Crystal Rhinestone Applique Silver Beaded 7"
ACT/TS143 Silver Beaded Crystal Rhinestone Applique 3.25"
TS154 Silver Crystal Rhinestone Applique Embellishment 9.5"
TS145 Silver Beaded Crystal Rhinestone Applique 8.5"
ACT/TS129 Floral Circle Silver Beaded Crystal Rhinestone Applique 7"
ACT/TS124 Silver Beaded Crystal Rhinestone Applique 3"
ACT/TS125 Silver Beaded Crystal Rhinestone Applique 5.5"
TS151 Bridal Sash Silver Beaded Rhinestone Applique 9"
TS114 Silver Crystal Clear Rhinestone Applique Embellishment 8.5"
ACT/TS116/B Funny Little Man Crystal Clear Rhinestone Embellishment 2.25"